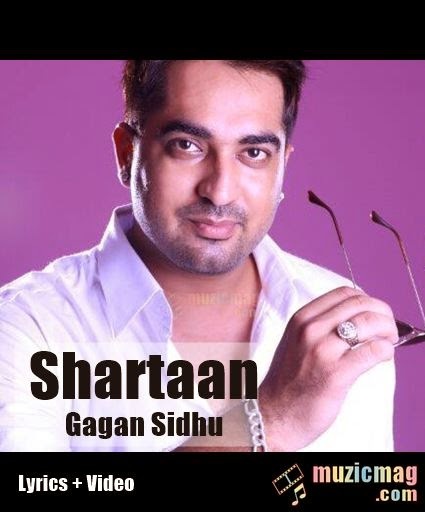 Shartaan Lyrics & Video - Gagan Sidhu | PTC Star Night 2014: Lyrics and Official Video of Song 'Shartaan' sung by Gagan Sidhu ( 3 Saal Fame ) in PTC Star Night 2014. Shartaan Lyrics & Video - Gagan Sidhu | PTC Star Night 2014: Lyrics and Official Video of Song 'Shartaan' sung by Gagan Sidhu ( 3 Saal Fame ) in PTC Star Night 2014. Lyrics of the song are penned by King Grewal and Music is Produced by Desi Routz Hardeep.